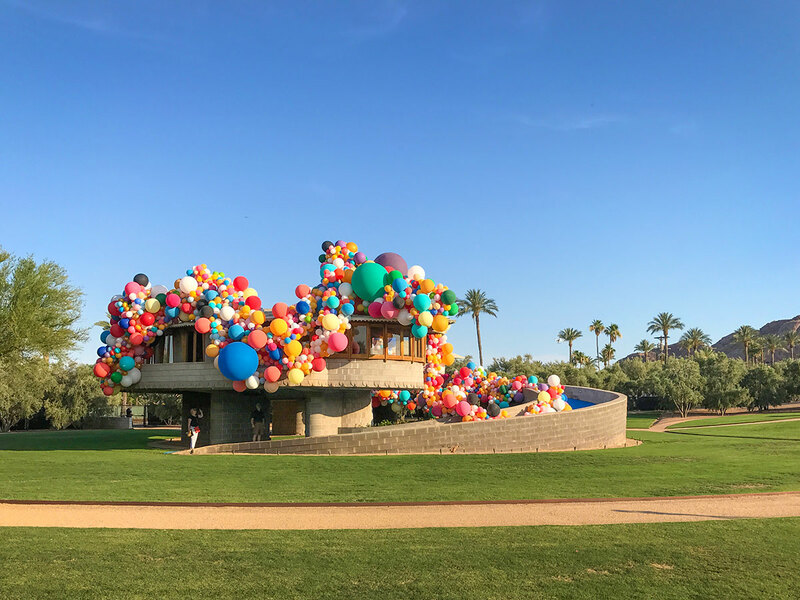 We've officially thawed from the recession so it was a busy year for preservationists and developers alike in Central Arizona. 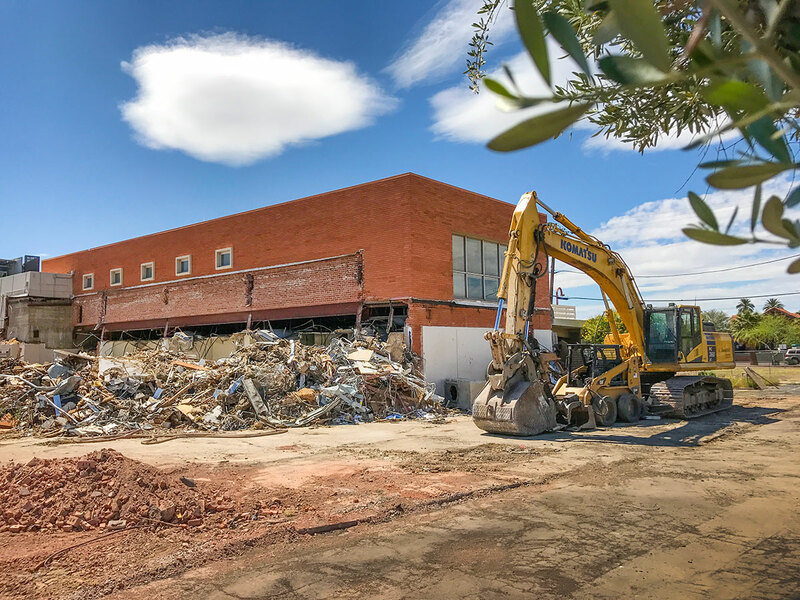 A new 30-day calendar hold policy was implemented by the City of Phoenix for all demoliton permits filed on commercial properties 50 years or older, making the process more transparent and community review of significance a little easier to perform. In some cases, public dialogue and intervention worked to encourage a positive outcome. In other cases it came too late. 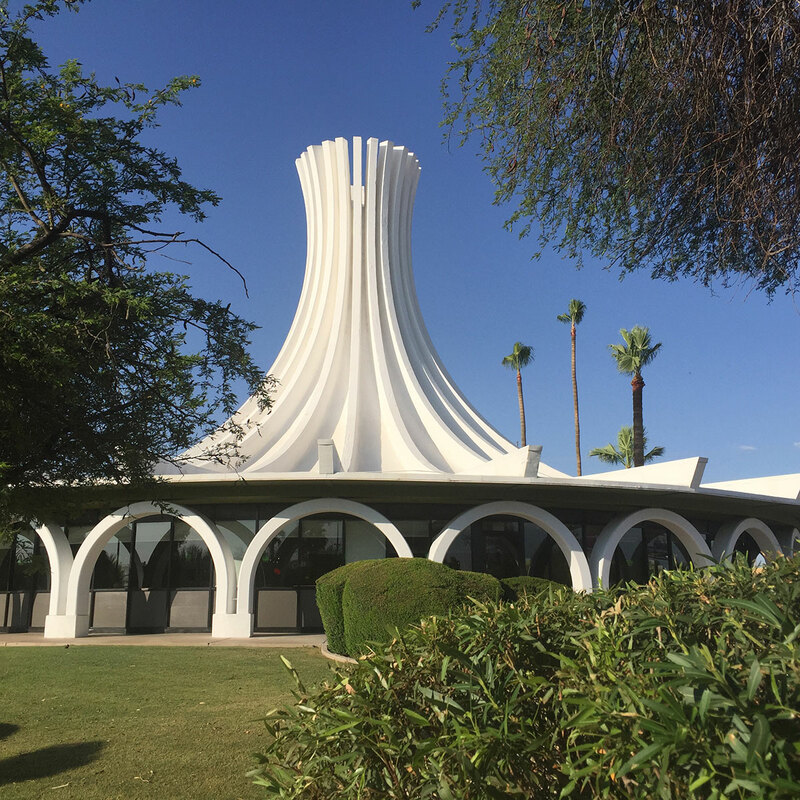 A growing fondness for Googie style architecture was heartily reflected in the new list of Top 25 buildings elected by the Postwar Architecture Task Force, and Phoenix developers put their money where their mouths were in rehabilitating these quirky structures. It was also the year of Al Beadle, with a lot of activity in recognizing and celebrating the late architect's vast body of work. And demos. There were plenty of demos. 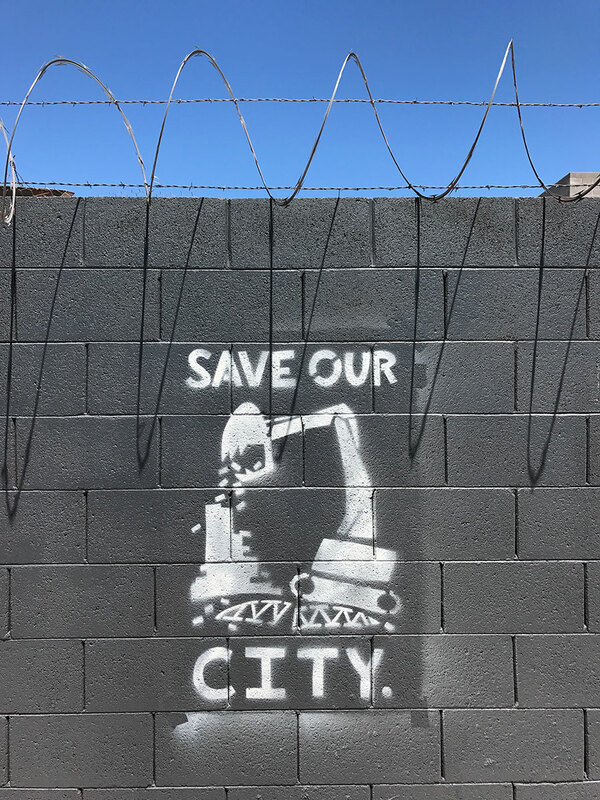 Here's what we think Phoenix did right, and didn't do well enough in 2017. A 50s era Valley National Bank by Weaver and Drover just north of Burton Barr Central Library was destroyed for apartments. It was formerly one of the Top 25 Eligible yet Unprotected Commercial Properties in Phoenix. Uncool! 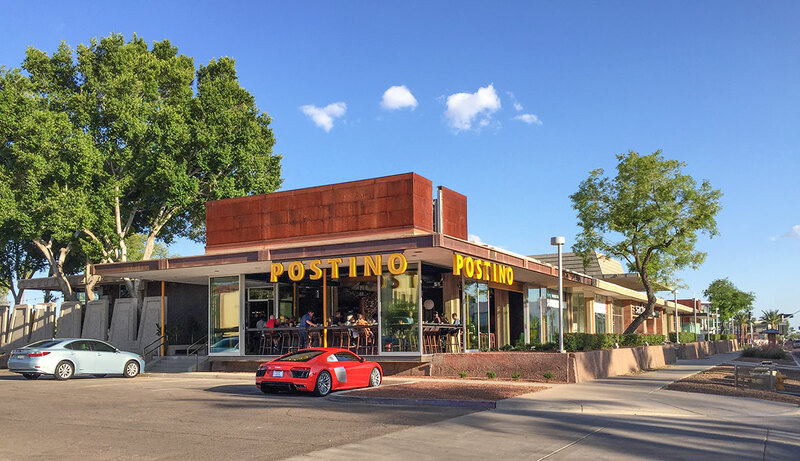 The Valley National Bank on Scottsdale Road was transformed through adaptive reuse by Upward Projects for the popular wine bar Postino Highland. Raise a glass! 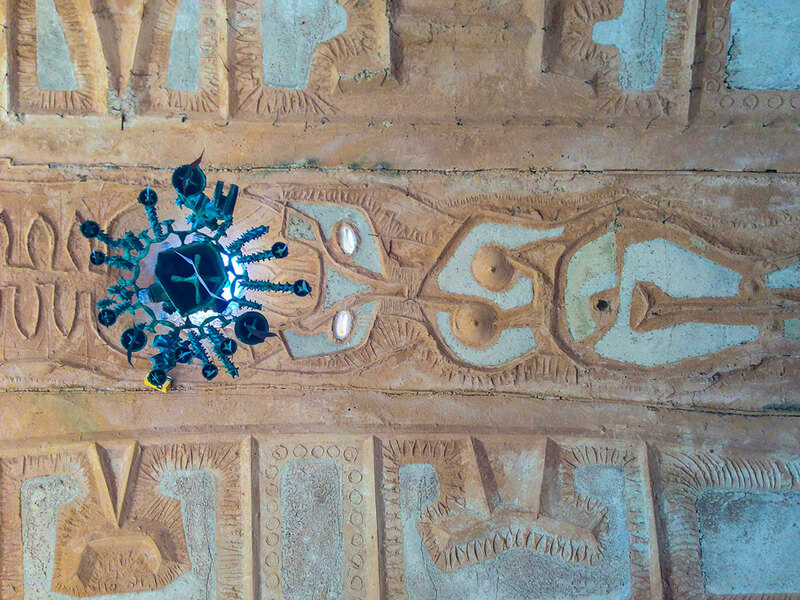 The David and Gladys Wright House was pledged to benefit the School of Architecture at Taliesin, and things are looking UP! 300 Bowl was temporarily at risk as it was deeded to University of Chicago when the owner passed away, but is now safe and has been completely rebranded as the retro-styled Bowlero. 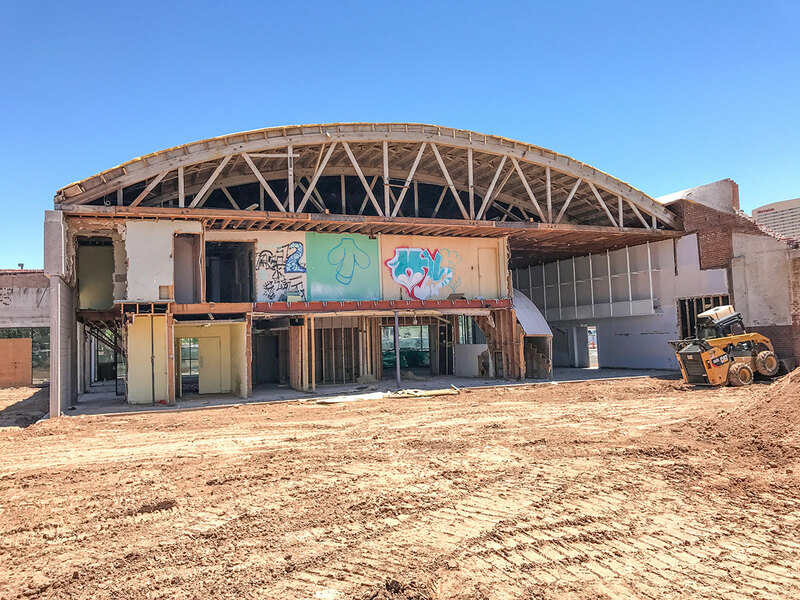 The iconic bowling alley is one of the Top 25 Eligible yet Unprotected Commercial Properties in Phoenix. Strike! 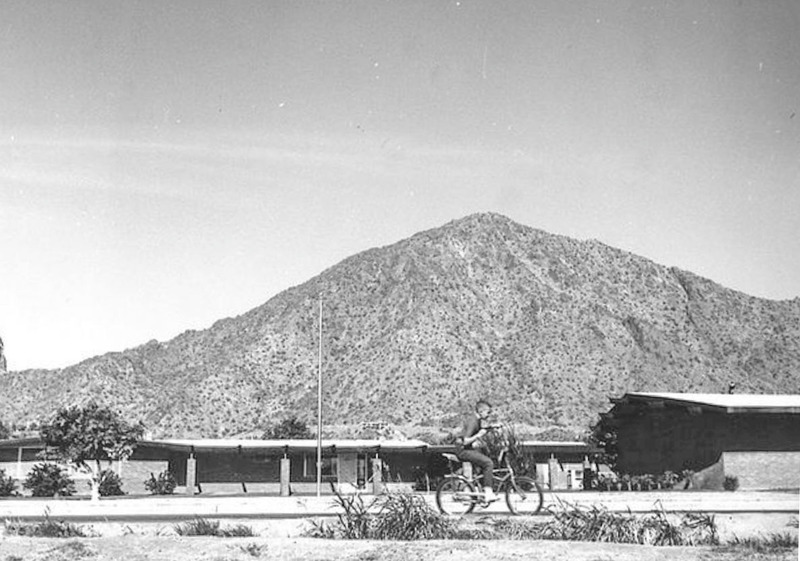 Hopi Elementary School by Joe B. Wong and several other schools including those by Haver and Ensign are threatened with demolition, despite Hopi being declared historically eligible by the State Historic Preservation Office. Stay in the loop and hold Scottsdale Unified School District by visiting the ACTNow SUSD website. It's elementary, my dear! Melrose Liquors was threatened with demolition by the neighboring Curve on Melrose apartment complex, but during the 30-day cooling off period found a sympathetic new owner who plans to turn it into a restaurant. A change.org petition helped accelerate the cause. We're tickled pink! 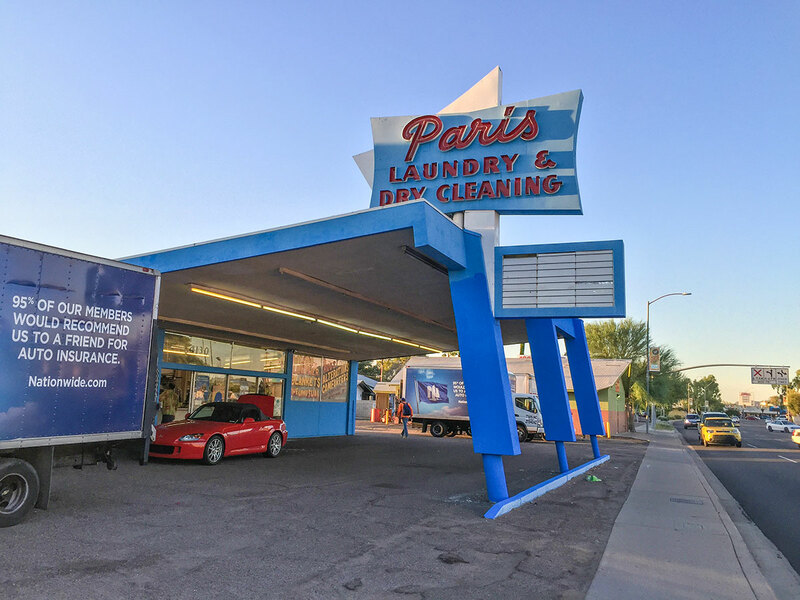 Paris Laundry was successfully sold by its original ownership to Ryan and Kylie Durkin of Modern Manor, an anchor retail spot in the Melrose on 7th district. Our brief video on Instagram brought the at-risk property to their attention and they scooped it right up. 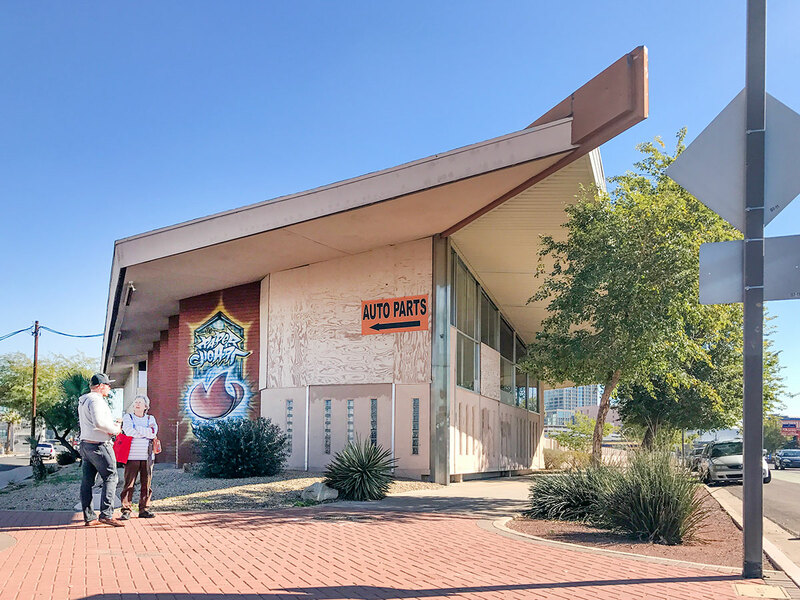 It is one of the Top 25 Eligible yet Unprotected Commercial Properties in Phoenix, notably for its Googie style port-cochere. Oooh-la-la! Stewart Motor (aka Circles Records), which was mostly demolished last year, is now being repackaged as The Stewart apartment high-rise. 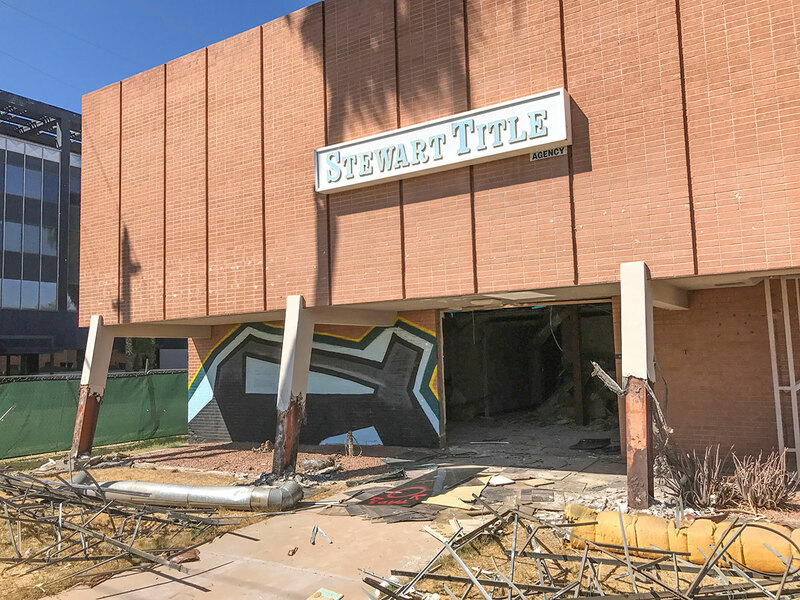 Thanks to community response and a firm stance by the City of Phoenix elected officials and staff, the developer was denied a GPLET tax break to subsidize building a tower on top of the former Studebaker showroom. It was one of the Top 25 Eligible yet Unprotected Commercial Properties in Phoenix. Developers take note: people think demolition of historic properties is gross. The Metrocenter complex moved ahead with a massive redevelopment plan but W.A. Sarmiento's Western Savings Branch (now Souper! Salad!) remained miraculously undisturbed by the plans. It also benefitted from restoration of its original white paint color. 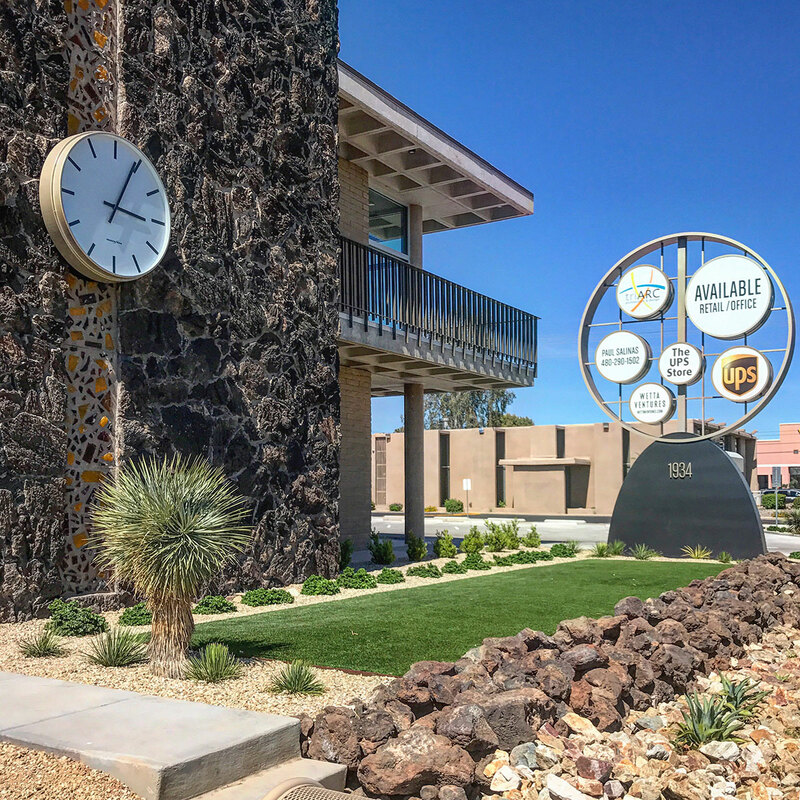 It is one of the Top 25 Eligible yet Unprotected Commercial Properties in Phoenix, and is the youngest building on the list. Pinch its cheeks next time you need a salad. The Whitacre Residence by Fred Guirey FAIA was demolished in July despite a multi-year effort to find a suitable next life. May it finally rest in peace. Stewart Title by Charles Polacek AIA was demolished all except for this slice of facade, to accommodate multifamily residential. In preservation circles this practice is called façadomy. 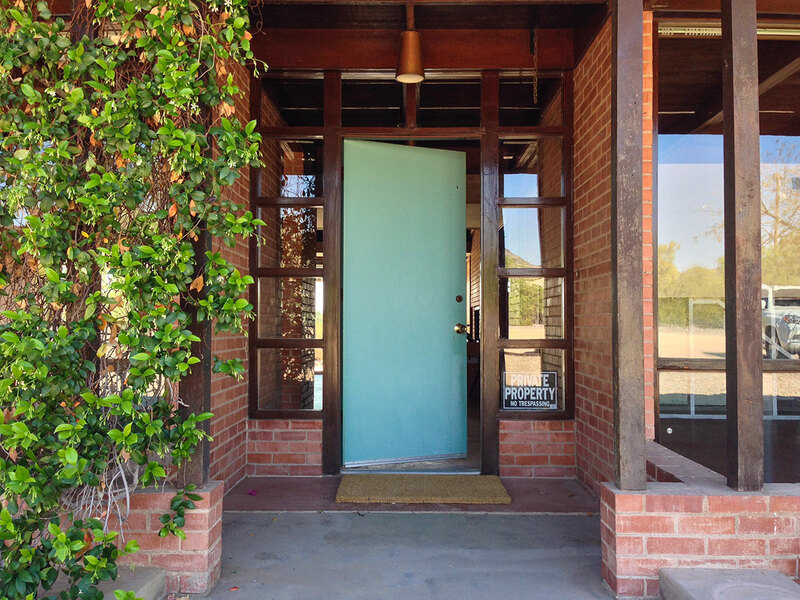 Per an agreement with the developer a Historic Property Documentation Report was performed by Motley Design Group and filed with the City of Phoenix Historic Preservation Office. 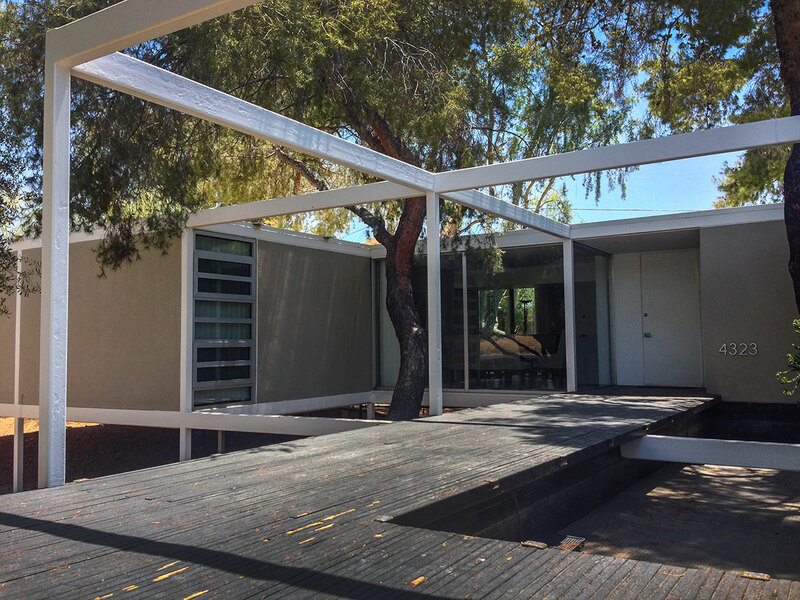 This Midcentury Marvel was one of the Top 25 Eligible yet Unprotected Commercial Properties in Phoenix. Those condos better be good. Executive Towers by Al Beadle was added to the National Register of Historic Places, and is undergoing major property improvements. So proud of them! Beadle House #11 was also placed on the National Register of Historic Places, making it the first single-family Beadle residence to be placed on the Register. Way to get the ball rolling! Roman Roads was confirmed to have actually been designed by Al Beadle, not Laszlo Sandor, which was discovered during the research process to nominate it for the National Register of Historic Places. Surprise! 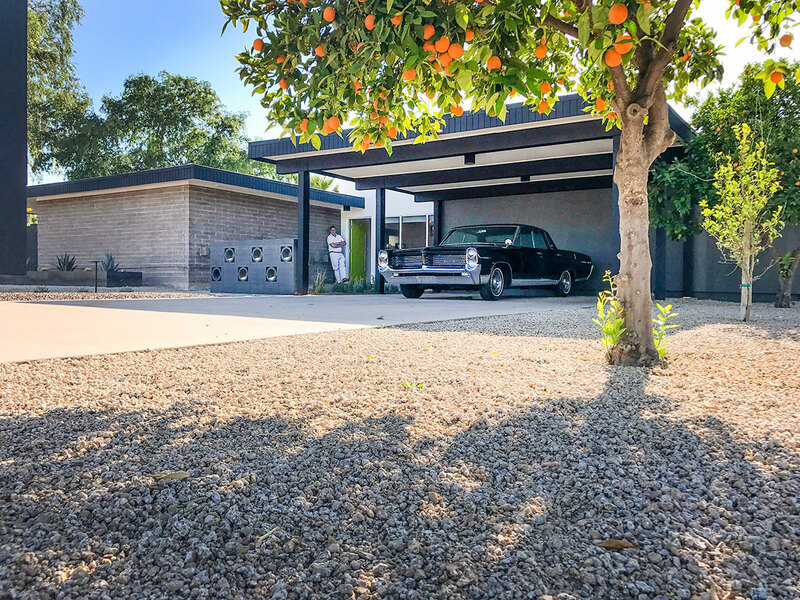 2017 truly was the year of Beadle as the Modern Phoenix Home Tour descended upon his homes in Paradise Gardens. This is the third time the neighbohood has hosted the tour in 14 years, a testament to its enduring relevance and people's love of Beadle. 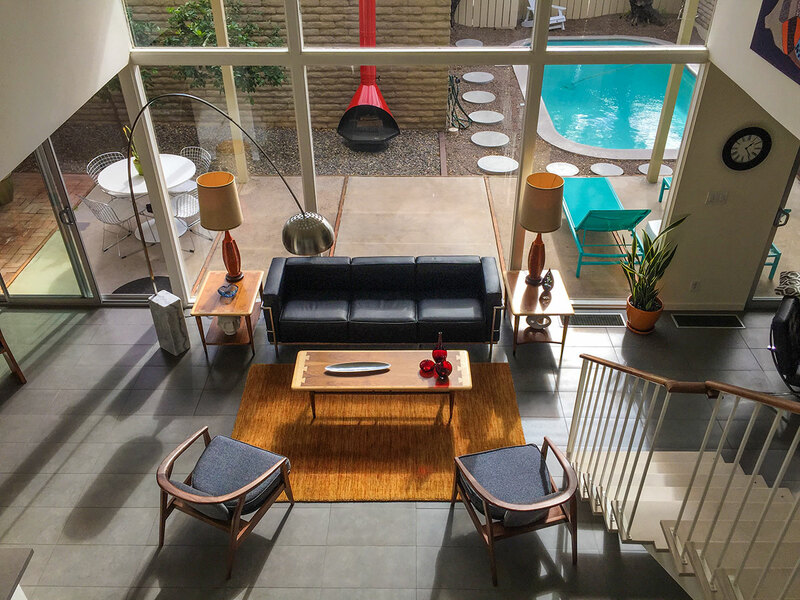 As validation, it was deemed Best Midcentury Modern Neighborhood by the Phoenix New Times. Check it out! The Abrams Building and the Orleans Building next door are going to be developed into a boutique hotel, Arrive, by Vintage Partners and Venue Projects. We're so down with Uptown! 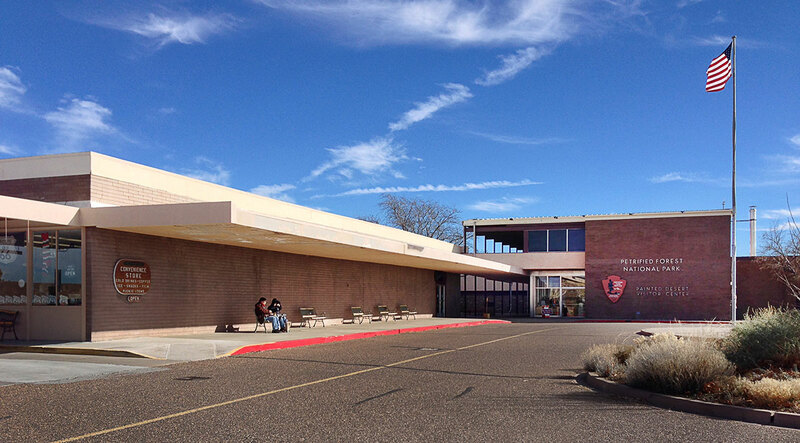 Neutra and Alexander's Painted Desert Community Complex at the Petrified Forest National Park continued property improvements and was named a National Historic Landmark. Ranger Brad Traver and the National Trust for Historic Preservation helped see the project through. So classy! 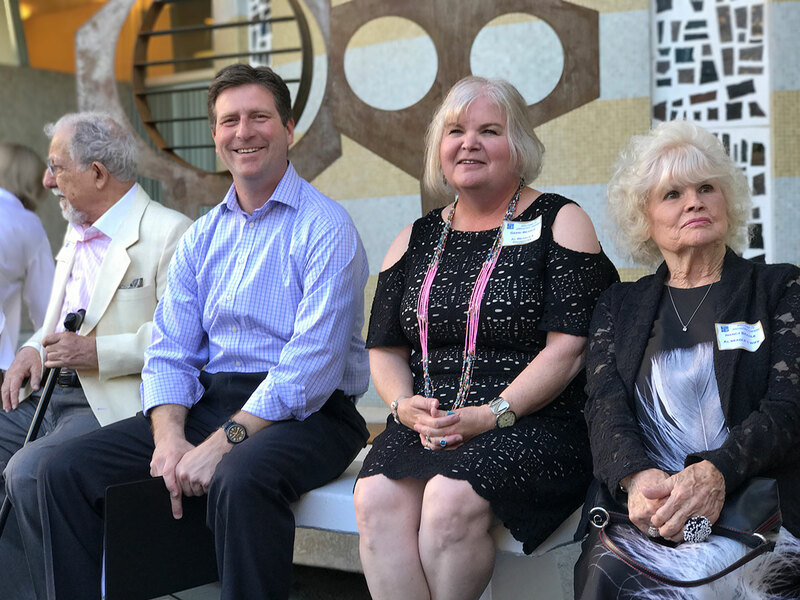 The Docomomo US National Symposium on Modernism and Climate selected Phoenix as the site of their annual meeting of modernists. 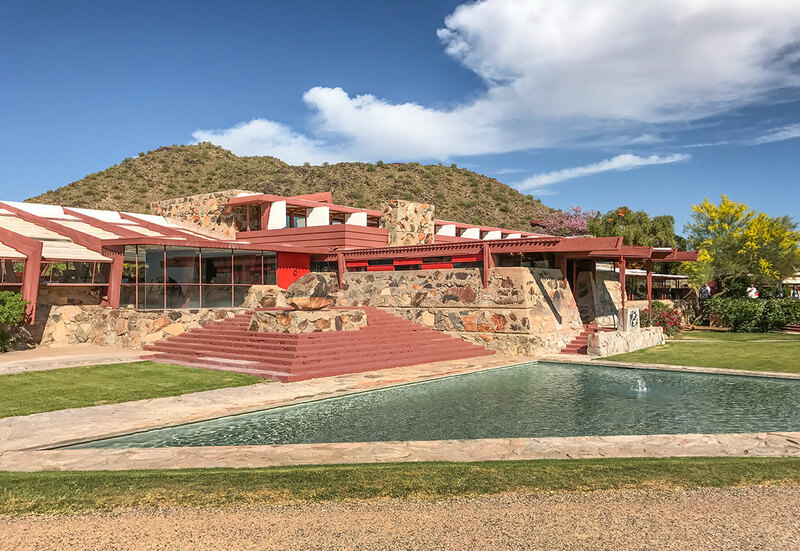 Taliesin West, Arcosanti and Phoenix College all hosted events alongside a variety of private tours. Follow the fun on the hashtag #docomomomopho! 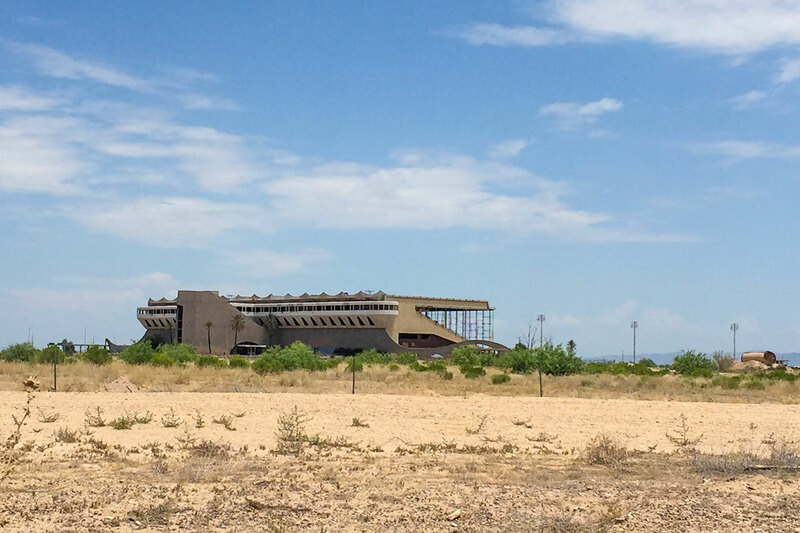 Phoenix Trotting Park was demolished but not after a solid fight by the community to rally and find another suitable use for the concrete expressionist curiosity along Interstate 10 in Goodyear, easily visible from a distance on the way to Los Angeles. 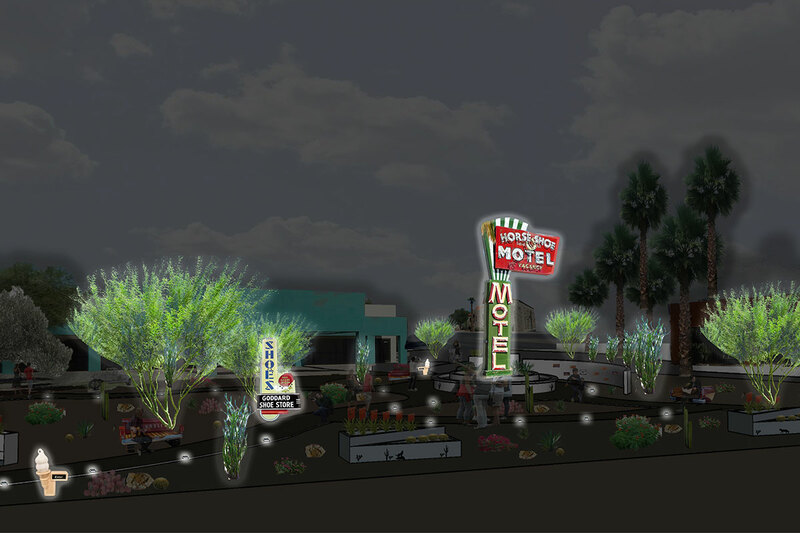 Casa Grande Main Street earned a $144,000 grant from American Express and the National Trust for Historic Preservation's Partners in Preservation program to revitalize a city park with installation of salvaged vintage neon. Way to glow, Casa Grande! Quebedeaux Chevrolet (aka the Paper Heart Gallery on Grand Avenue) was purchased by the startup Tuft and Needle, and will be rehabbed into something new. 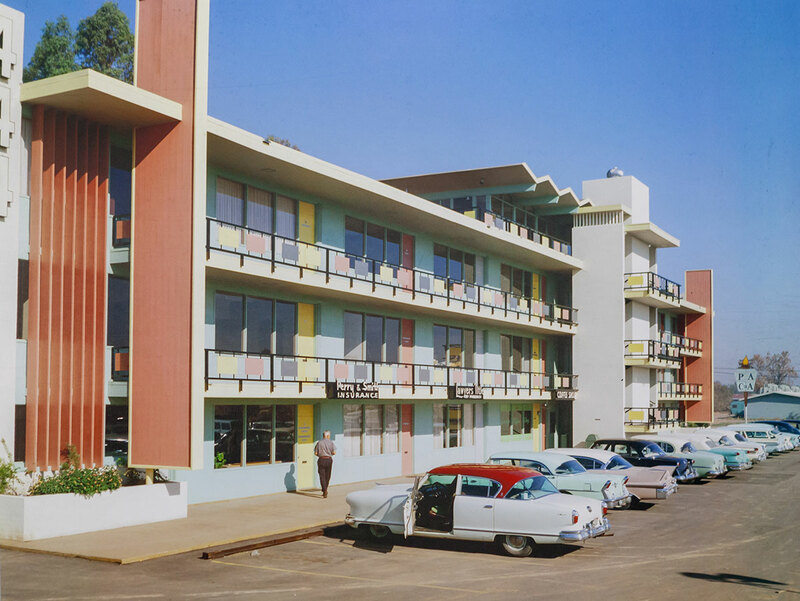 We provided research and historical documents to help lend context on its background as a car dealership as they considered new uses for the striking Googie style building. Once packed to the rafters with junk, it was gutted out and placed on the Grand Avenue Arts & Preservation Festival tour of vintage buildings. Can't wait to see all that plywood peeled back! Brick and West rehabilitated the old Paul Johnson Jewelers building, including uncovering the striking vertical watchband motif near the clock on the exterior. Now if only the former Western Savings branch in the distance would restore the original white paint in place of beige! It's about time! The architecture world was rocked when Paolo Soleri's daughter Daneila Soleri published a memoir and critique of the dear price paid to support her father and his unrelenting vision. Sexual abuse: It’s you, him, and his work examines a power dynamic complicated by the merit of the artwork itself. Curbed's recap takes architecture's #metoo movement further and encourages us to reflect on the unchecked power of men and the role of women in the new year to come.